Flip a coin. If heads the foe's Pokemon is paralyzed. 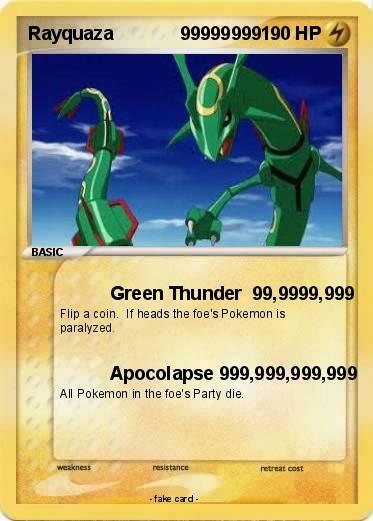 All Pokemon in the foe's Party die.